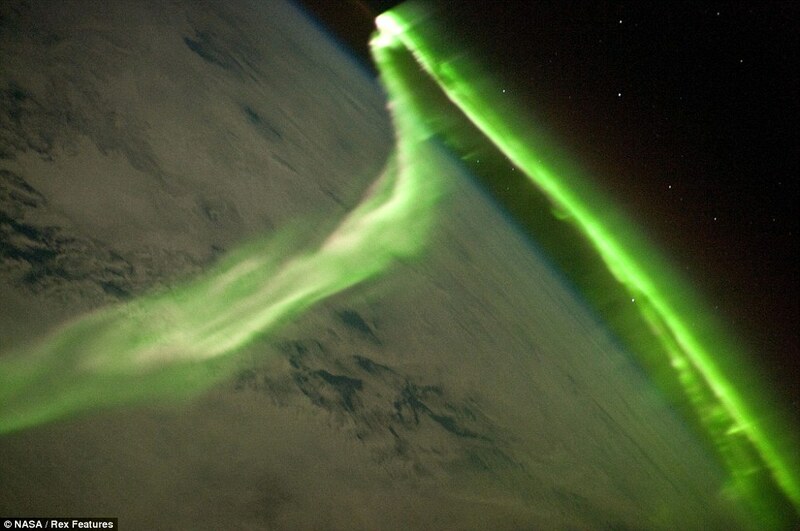 Photo of the aurora australis from space! It looks like the Death Star just took a shot at us. UFOs disabled nuclear weapons according to former soldiers. Well we new it was going to happen so all I can say is ******* kak! 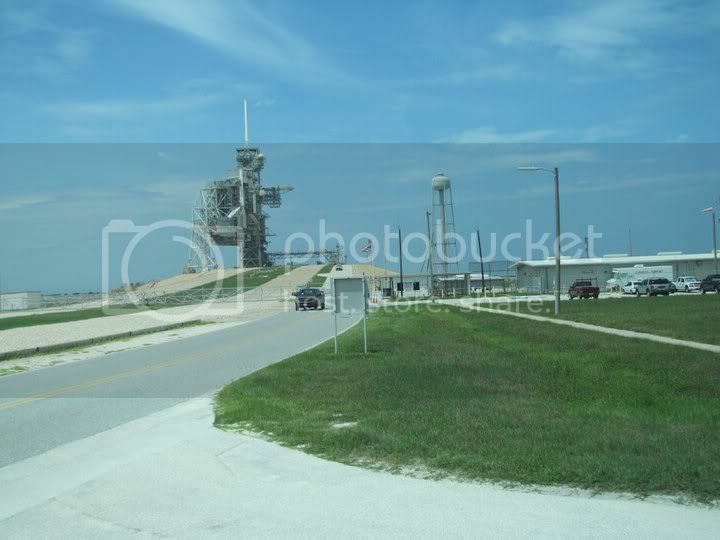 This is launch pad 39-a, this is the only operational pad left. 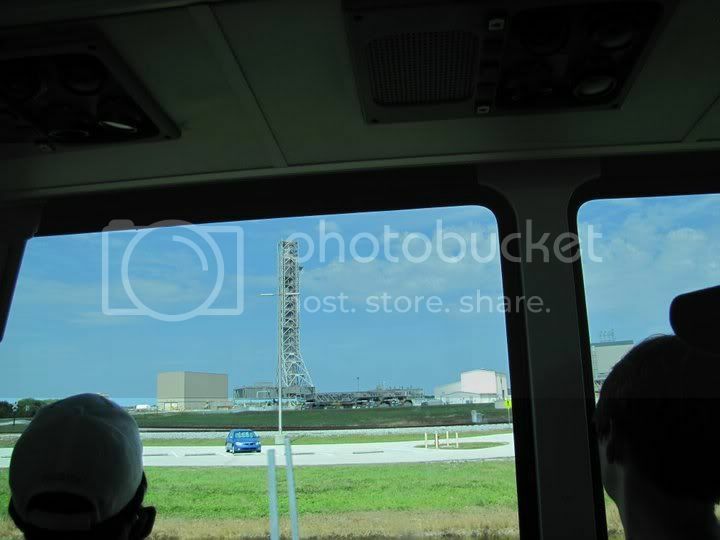 Launch pad 39-b... or what's left of it. It's being dismantled & it's a done deal. 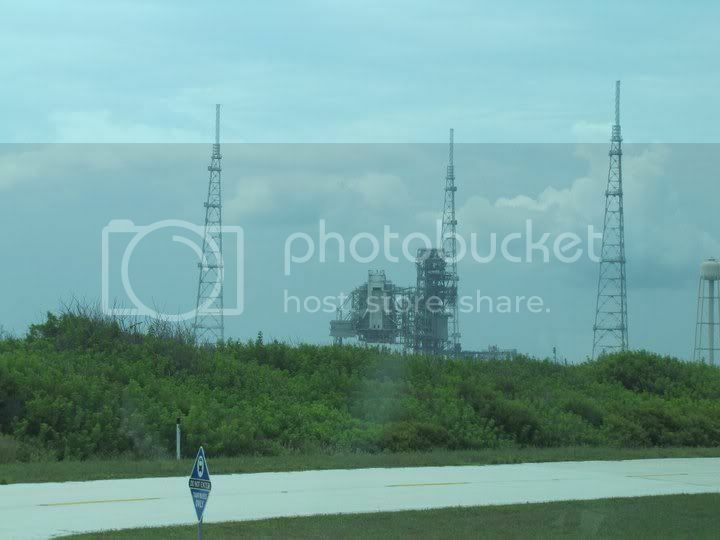 The Orion launch tower on the crawler-transporter, built & soon to be dismantled. ****! 1 person on this planet will walk on the moon again or Mars, that person will be Chinese... kak! Space shuttle Discovery is prepared for its final launch into space, which is now scheduled for Nov. 3, 2010 from the Kennedy Space Center in Cape Canaveral, Fla. Credit: NASA/Troy Cryder. 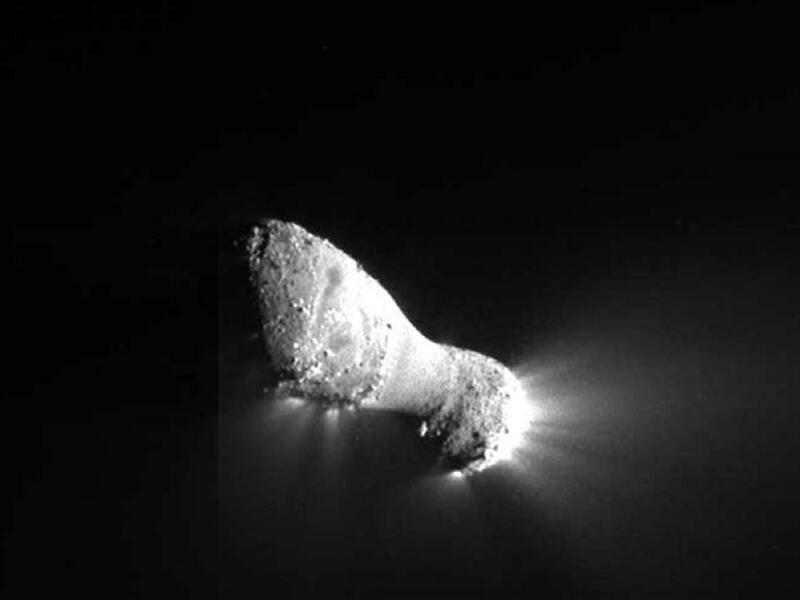 EPOXI Mission's Close-Up Views of Comet Hartley 2: This close-up view of comet Hartley 2 was taken by NASA's EPOXI mission during its flyby of the comet on Nov. 4, 2010. 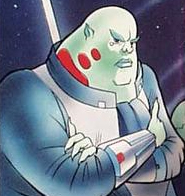 It was captured by the spacecraft's Medium-Resolution Instrument. 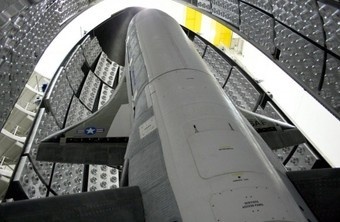 Image credit: NASA/JPL-Caltech/UMD. I thought this might be of interest to this crowd. I thought might be of interest to this crowd. "...and these are our new friends Blip and Blop." It's a bacteria whose basic building block is arsenic. "This changes everything" - or so they're saying.